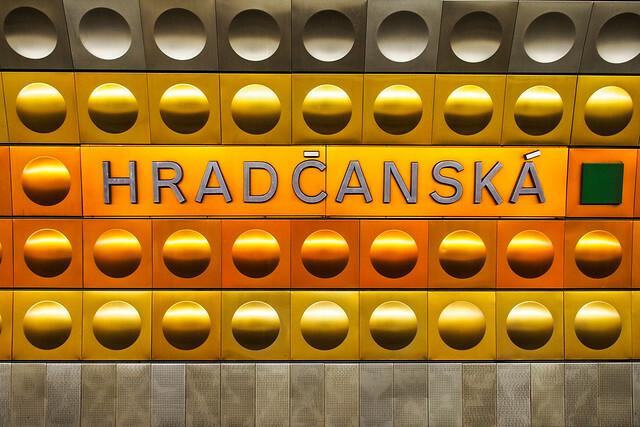 The Prague Metro (Czech: Pražské metro) is the rapid transit network of Prague, Czech Republic. and consists of a transit network 65.2 kilometres (40.5 mi) long. 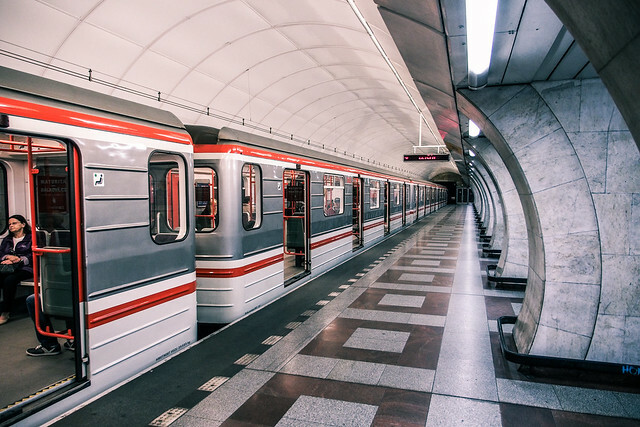 Prague Metro system served 589.2 million passengers in 2012 (about 1.6 million daily), making it the fifth busiest metro system in Europe.